Easter Weekend and Softball were made for each other! 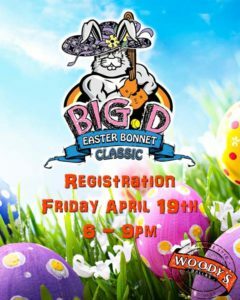 Join all the men from all over the country and the great state of Texas for Big D Easter Bonnet Classic Registration starting at 6pm! Registration on the back patio but the full bar upstairs and downstairs is waiting for you and all these great athletes! 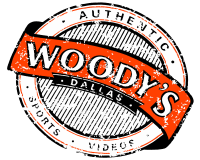 Happy Hour ’til 8pm so get here early! Grab your bonnet and someone else’s basket it’s the official Dallas kick off for spring! Easter traditions continue with $4.00 Wells and Domestic Longnecks all day and all night long! All patios and bars open! Close out the holiday with Karaoke with Spencer!